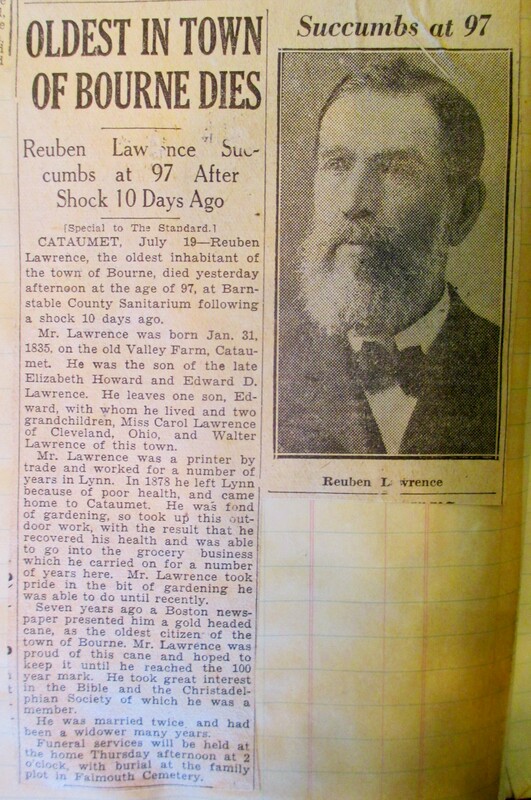 Died: July 18, 1932 in Bourne Ma. at 97 yrs, 5 mos, 18 d.
Married (2): December 31, 1903 in Bourne Ma. 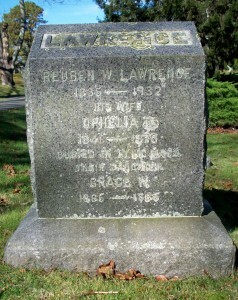 To: Ann Louisa Fish Howard; (1837 – 1920) (Isaiah Fish, Jr. & Caroline Fisher) in Bourne Ma. 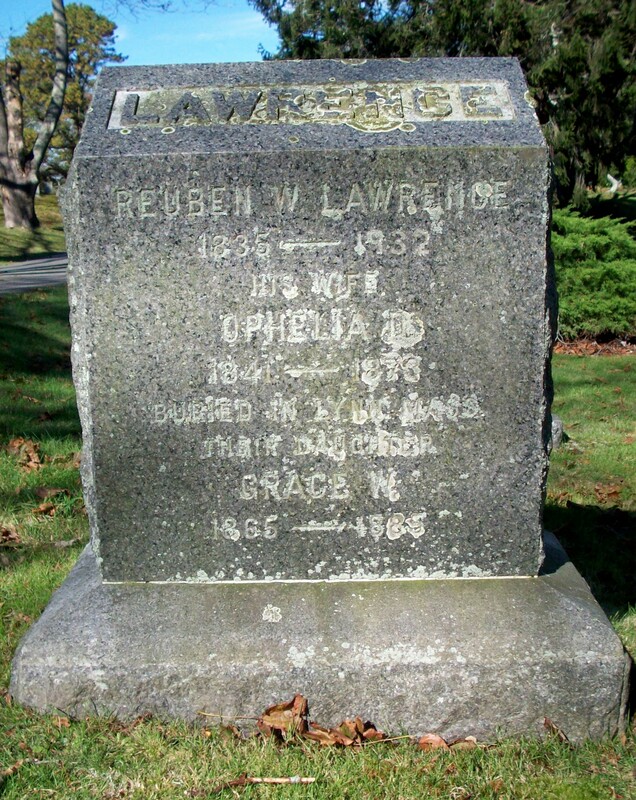 on December 31, 1903; Ann married (1) Charles Foster Howard (1827 – 1892) (Calvin Howard & Hannah Handy) in Sandwich Ma. on November 29, 1857; Ann is buried in Cataumet Cemetery (headstone not located; interral records of E.D. Nickerson).